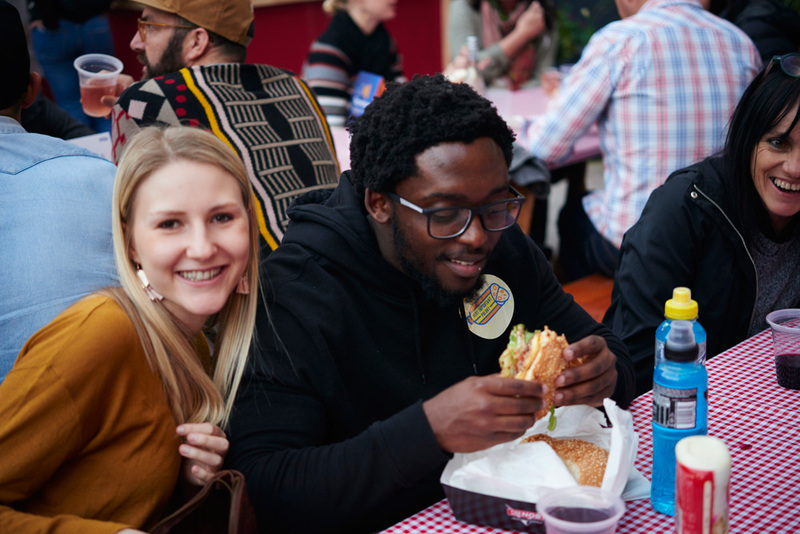 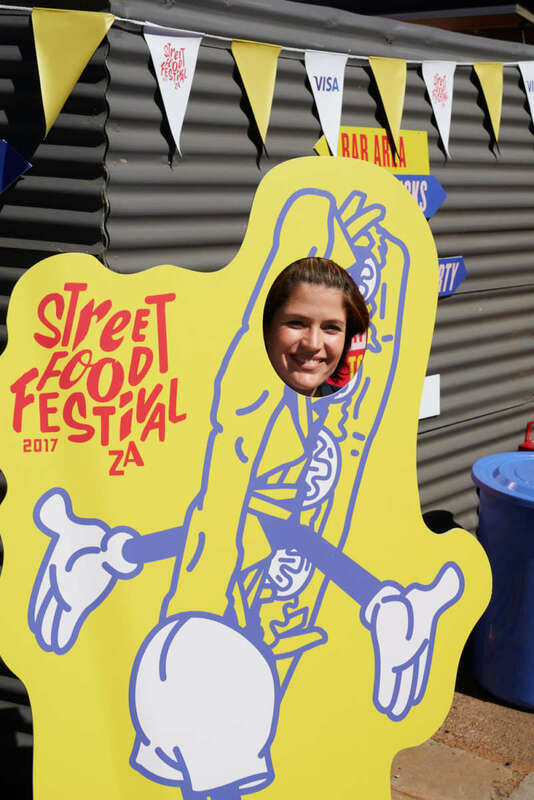 We partnered with Visa for the fourth annual Street Food Festival in Cape Town and Johannesburg to pay homage to our food culture by dishing up authentic South African street foods pavement-style. 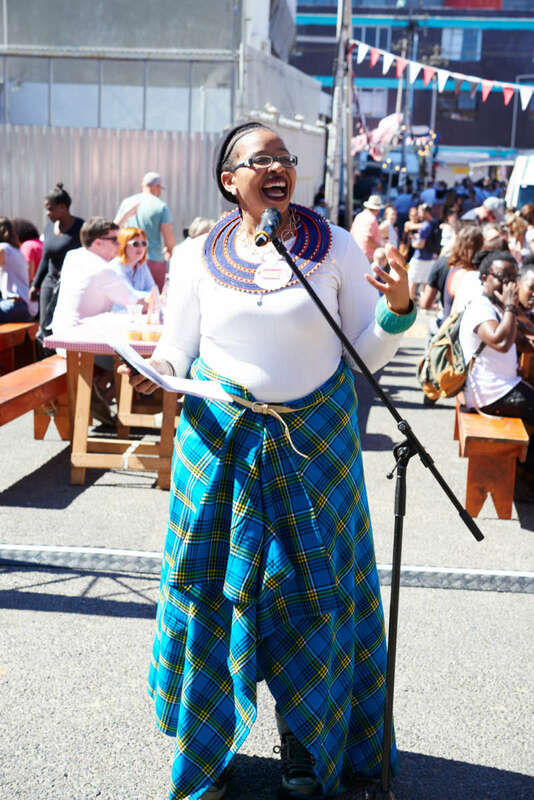 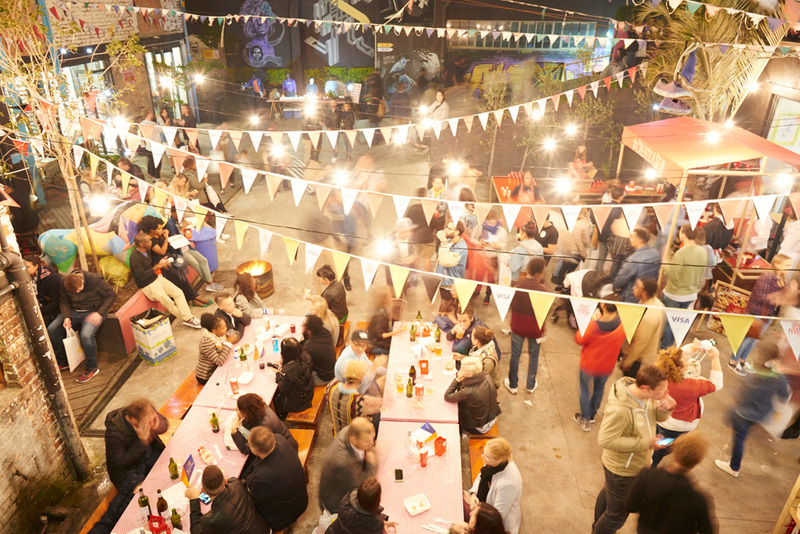 The festivities kicked off with a night market in Cape Town followed by a day filled with food and drink, live music and crate talks geared towards food entrepreneurs with industry speakers such as Ming-Cheau Lin, Nikki Albertyn, Mpho Masango, Josh De Kock from Weekly Wors and food icon Dorah Sitole. 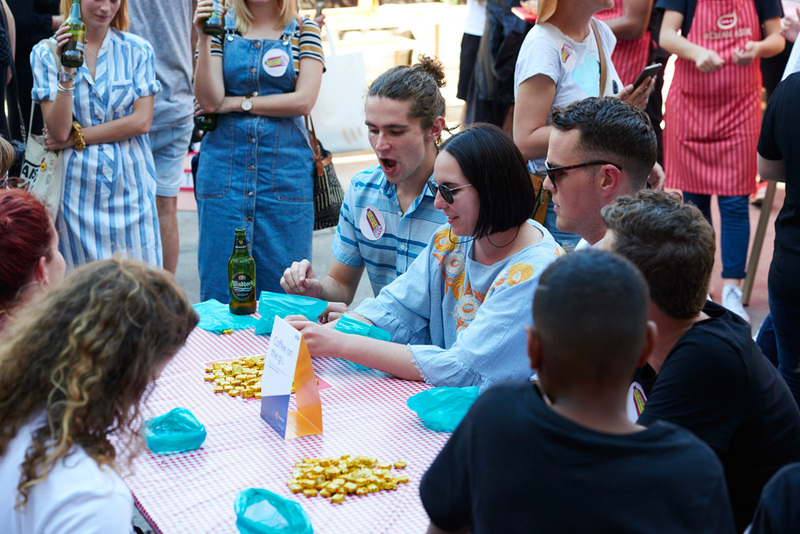 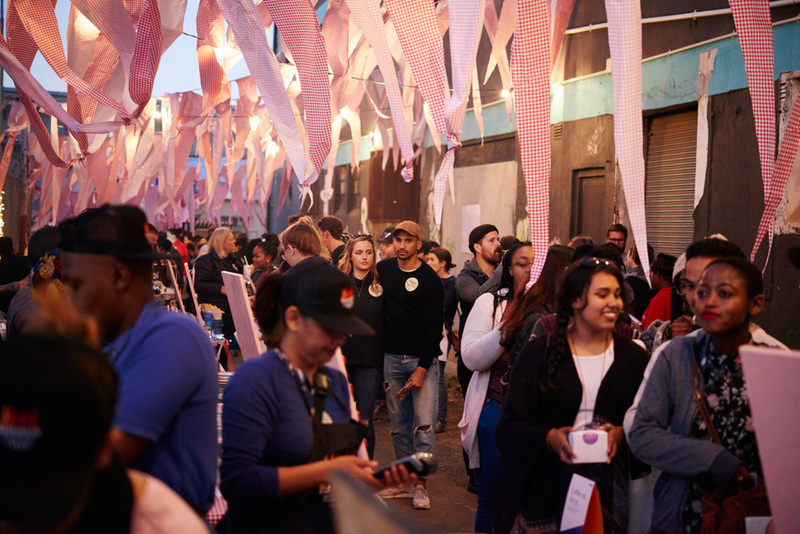 This year’s highlights included the Street Food Festival Chilli Condiment Library, a bubblegum-blowing competition and the Convivium block party featuring some of Cape Town’s best chefs.